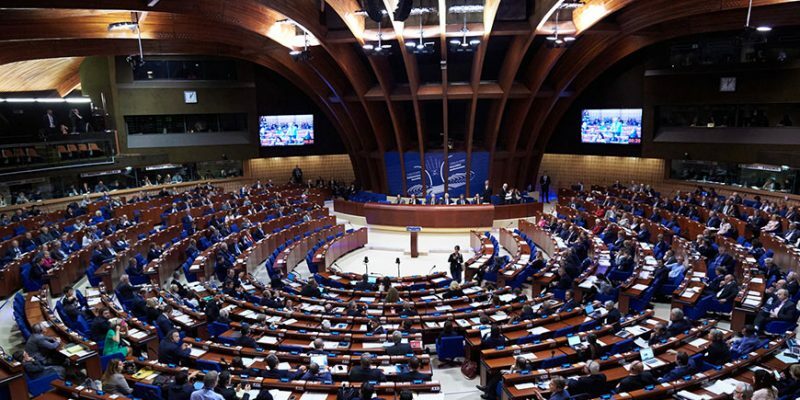 114 MPs from the Parliamentary Assembly of the Council of Europe (PACE) have signed a motion demanding an international monitoring on the investigation of the murder of Maltese journalist Daphne Caruana Galizia. The motion was signed at Strasbourg but has not yet been discussed in the Assembly. The signatures were collected in a single day, well surpassing the 20 signatures needed to submit a motion, with representation from all political groups. The motion was proposed by Dutch politician Pieter Omtzigt, and calls for an international approach to investigating the case of the murdered journalist. The motion seems to have been fully supported by the new PACE president Michele Nicoletti, and it will now go through the standard processes, with a key decision taking place in March. The European Federation of Journalists welcomes international scrutiny into the case of Daphne Caruana Galizia. Photo credit: Council of Europe.